This HUD owned cedar sided manufactured home is located on 5 acres of beautifully treed acreage. 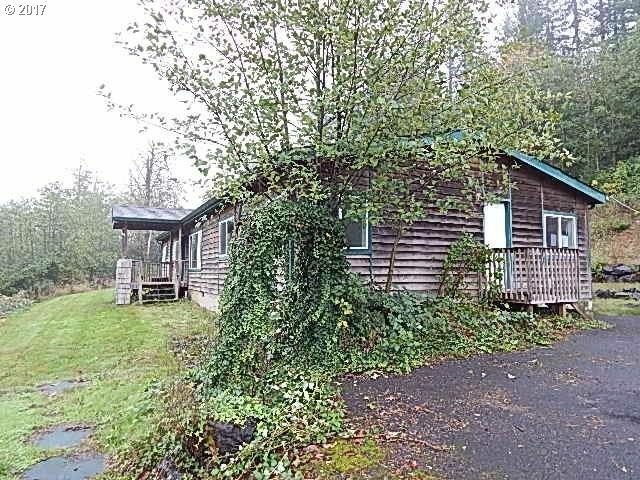 Close in location, easy commute, just off Washougal River Road. Comfortable and cozy 1,782 square feet of living space, large family room w/wood burning fireplace, family room with slider to the patio, large dining room, modern kitchen with eating bar and nook and 4 large sized bedrooms! Detached garage! A great location & must see home!